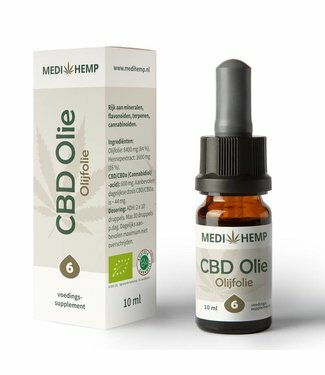 As an addition to Cibdol's range of oils with concentrations..
Cibdol CBD Oil Olive Oil 4% 30ml. 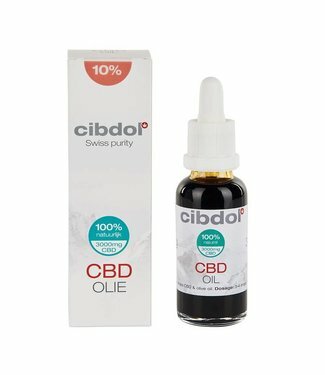 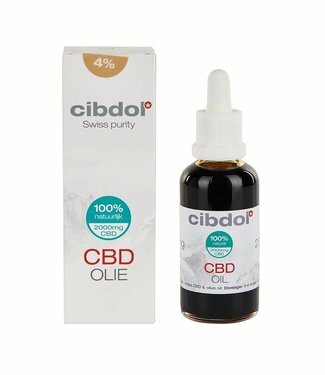 Cibdol CBD Oil is one of t..
Cibdol CBD Oil Olive Oil 2,5% 50ml. 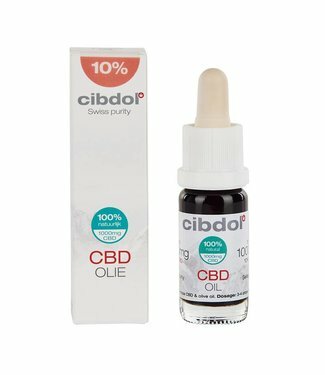 Cibdol is one of the lea..